Sarah bought this house in 2010 for $21.5 million and stays there with her family in New York city. 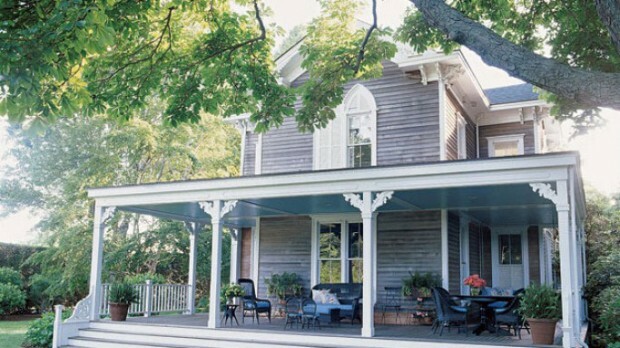 Sarah Jessica Parker owns a house in Hamptons. She bought in June 2005 for $4.6 million. 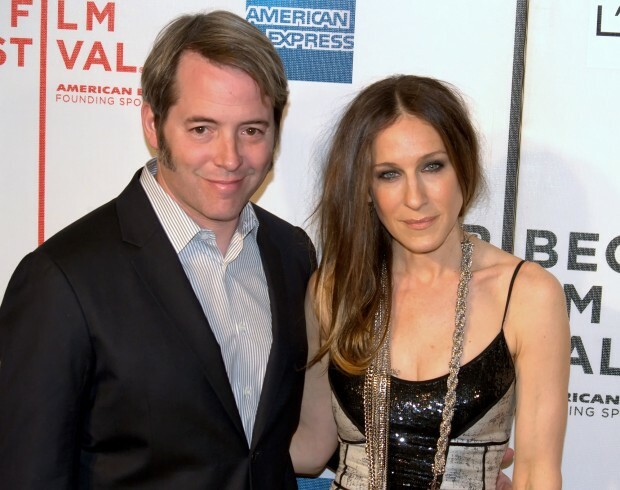 Sarah Jessica Paker with her husband Matthew Broderick and twin daughters Marion Loretta Elwell Broderick and Tabitha Hodge Broderick. 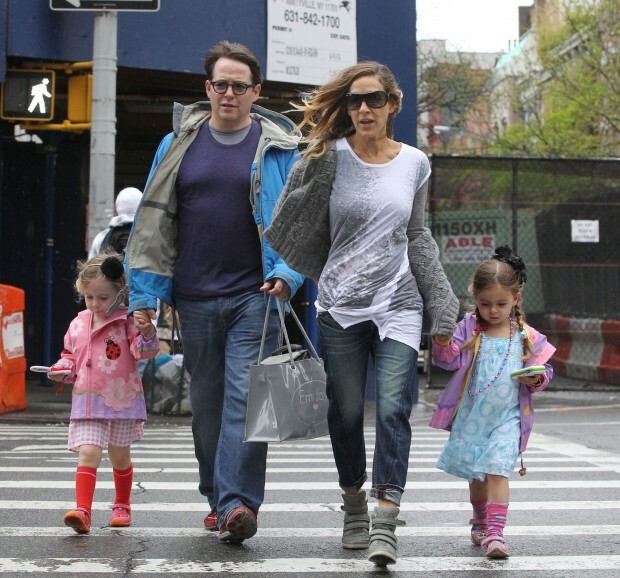 Sarah Jessica Parker with her children Marion Loretta Elwell Broderick, James Wilkie Broderick, Tabitha Hodge Broderick visits the Washington Square Park. 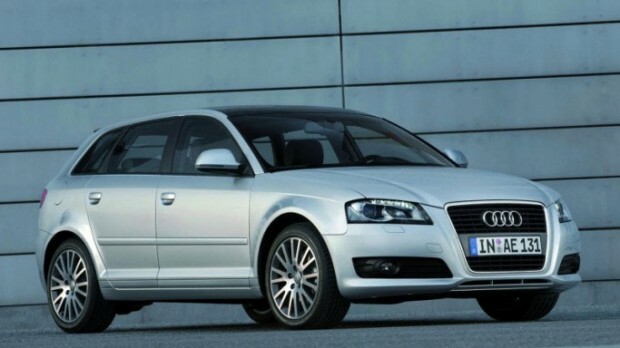 Sarah owns an Audi A3 car which is an Audi's entry-level model for the North American market.